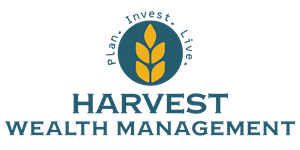 Robert Dolnik, CFP®, is the founder and business owner of Harvest Wealth Management. 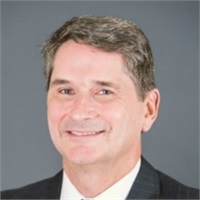 Responsible for client services including investment advice, retirement guidance, portfolio creation, and tax planning - Robert is a hands-on leader that is committed to the success of his clients. Robert holds his FINRA Series 7, 63, and insurance securities licenses, as well as his CERTIFIED FINANCIAL PLANNERTM certification. Having worked in the financial services industry for over 17 years, Robert is passionate about building long-term relationships with his clients, and helping them plan to achieve their future financial goals. Dedicated to staying on top of the ever-changing investment landscape, Robert is able to present the best options to his clients each and every day.